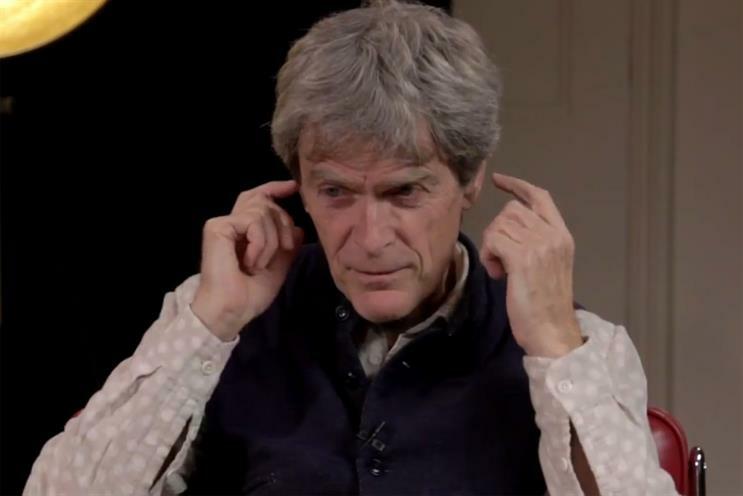 Sir John Hegarty has revealed that seeing creatives wearing headphones makes him "really pissed off". Speaking in an interview as part of Campaign's Talking Inspiration series of videos, the BBH co-founder and chair of this year's Campaign Big Awards, said headphones "put a little wall" around the wearer. He said: "If you walk around cutting yourself off, you are eliminating influence. You are eliminating the possibility you are going to pick up stories, ideas, thoughts that are happening all around you. As a creative person, that's all wrong." To see more outtakes from the interview with Sir John Hegarty, subscribe to the Brand Republic YouTube channel. To see more in the Talking Inspiration series, click here now.